Departing early from Fes, you will start your rising going through Ifrane, a winter ski resort worked in the 1930s to take after a Swiss town. You will visit the cedars backwoods in Azrou, see monkeys, and drive over the middle Mountains. 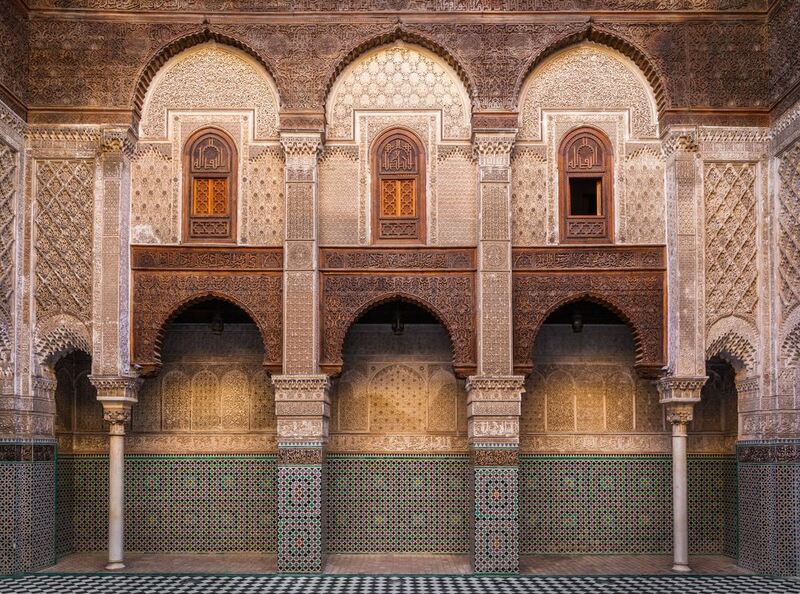 The greater part of the day will be spent winding your way through delightful woods, springs, jagged rock faces, and Berber towns as you cross the Atlas Mountains and start to plunge towards the Sahara Desert. You will stop for lunch in the town of Midelt. 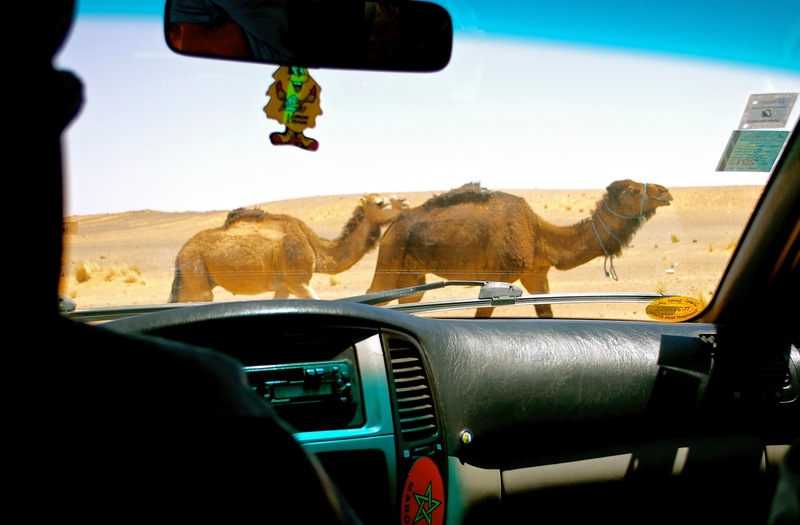 Arriving Merzouga. Night and super in Hotel. 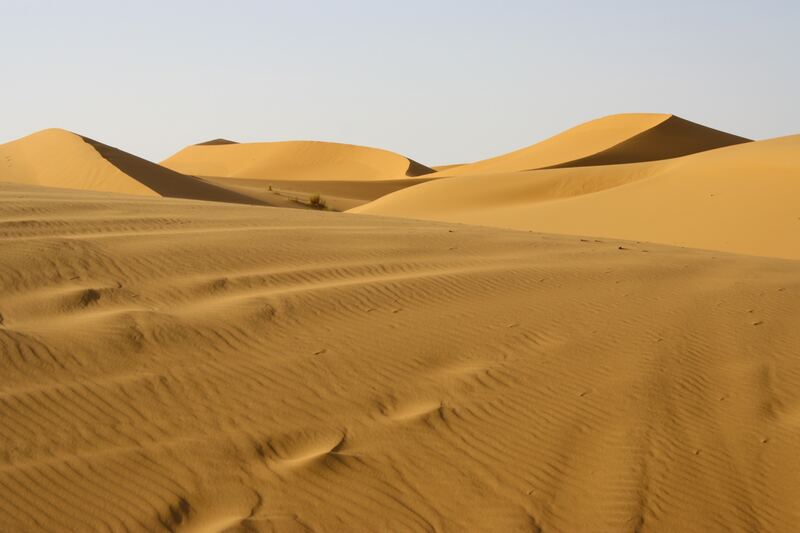 In the morning, we begin our visit around the dunes of Erg Chebbi. We will visit a Gnawa music; initially from Ghana, and Sudan, Berber nomad and desert oasis of palm trees. 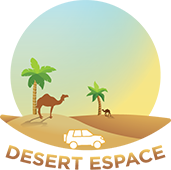 For lunch we will go to Merzouga. 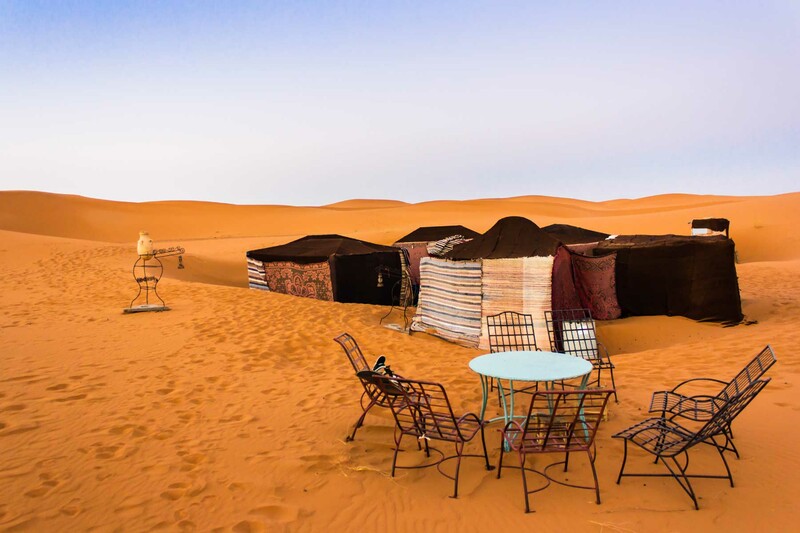 After relaxing for a period you will ride on camels to Erg Chebbi where you will spend the night in a furnished camp with drums music amidst the Sahara, which is an awesome chance to take flawless photos of the dusk and dawn. When we touch base to the camp, we climb the high dunes to see the sunset and spend the night in nomad tents.in the middle of the sand dunes. 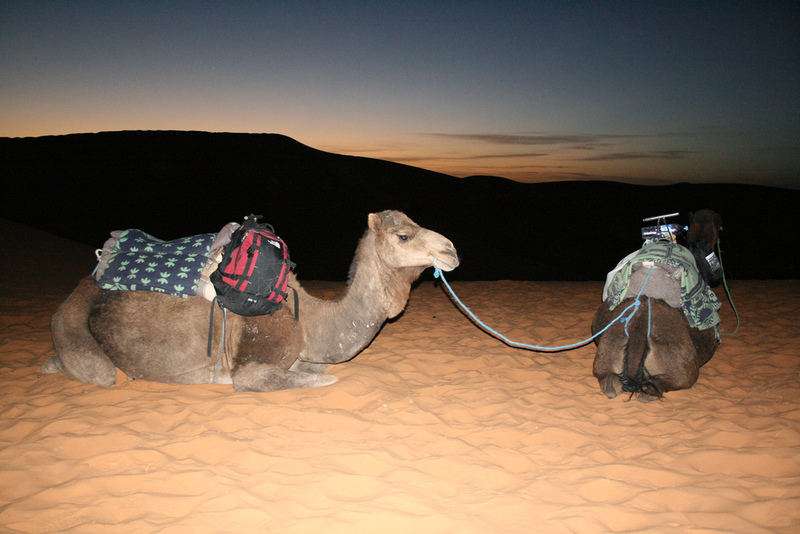 Early in the morning you can stroll over the sand dunes to watch sunrise, then your camel aide will ride you back to your inn for a shower and breakfast. When it’s done, you will go to Todgha gorge which is the amazing gorge. And while in transit to the destination you will drive through Rissani, Erfoud... And amid the lunch time you will be in Tin-Jdad to stop for lunch in order to proceed to the gorge. At evening you will arrive which implies enough time to climb in the palm woods of Todgha and go through some old vestiges of Ksars left by people. And following one hour trekking you will check in your lodging which is too right next the chasm. Overnight in an inn. 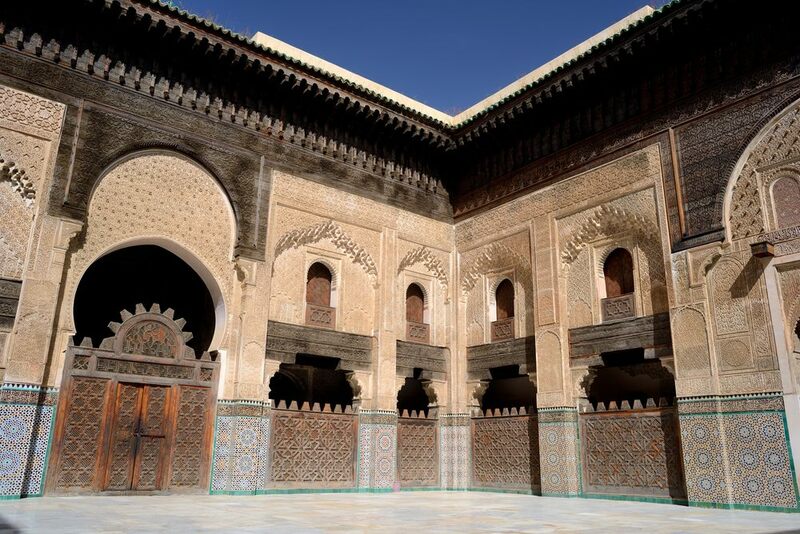 The most recent day of the trek will be for venturing out back to Fes through, Midelt, Ifrane…, than back to fez. 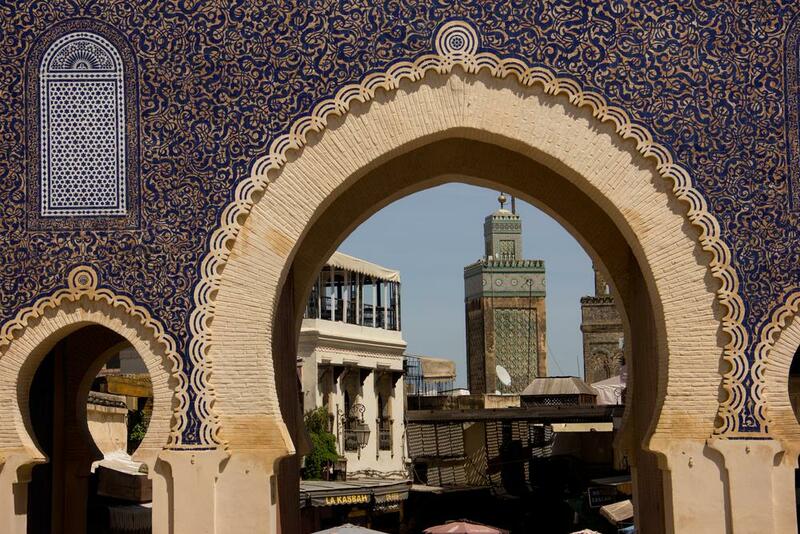 Drop off in your lodging/riad in Fes; the end of our tour. 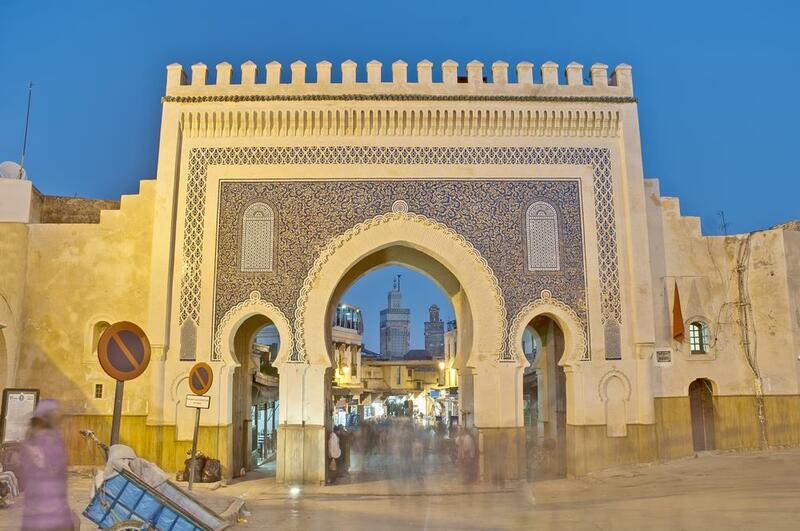 This trip can begin anyplace in Fes whether it is Airplane terminal, Train Station, or any other transportation you use to get to your destination where you are staying in Fes.